Do you know what’s in your water? We will come to your home or business and do a FREE Water Test and Analysis of your water supply. After learning about what Minerals, chemicals, pharmaceuticals and impurities are polluting your water, we will design a sytem that will correct the situation. 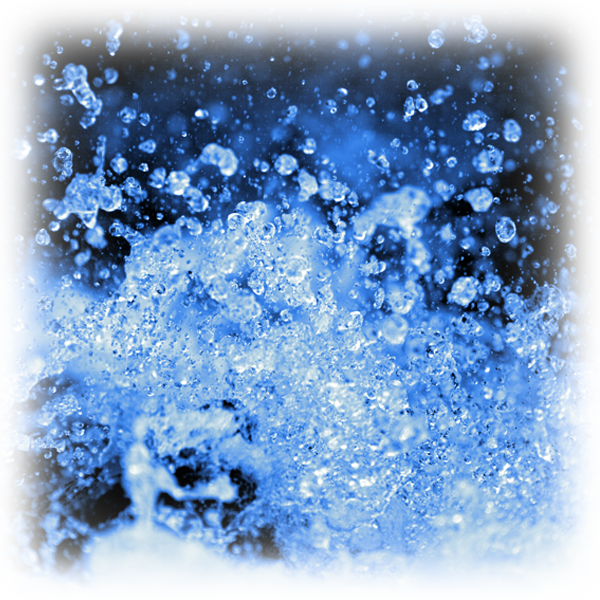 Our goal is to help educate you about the dangers of municipal water and well water, and build you a water filtration system that delvers, fresh, pure water to improve drinking, bathing and other household water needs.